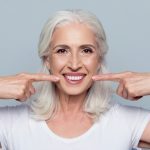 Getting dental implants to replace missing teeth can be a great option on multiple levels – for your self-confidence, oral health and your bite. However, perhaps you feel nervous about the procedure having looked into it and realising that it is indeed a surgical procedure. In fact, according to WebMD, most patients who undergo the dental implant procedure feel relatively little discomfort and say that the pain of the implant procedure itself is less than getting a tooth extracted. 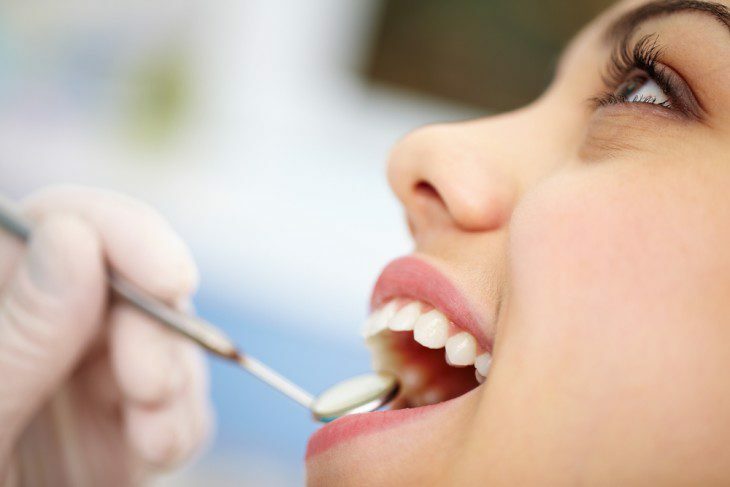 To put your mind completely at ease, read on for more details on what you can expect from the dental implant procedure. 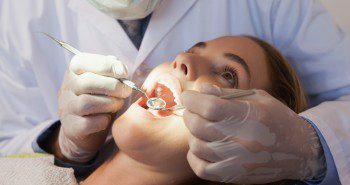 Before anything happens, you'll need to meet with your dentist so that he or she can take a look at the site of the proposed dental implant, as well as at various x-rays to ensure that the implant can be done successfully. 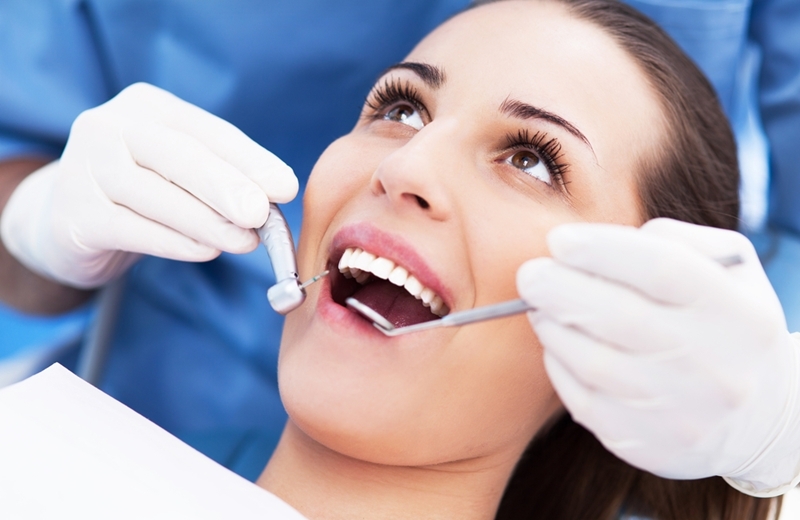 Most patients who undergo the dental implant procedure feel relatively little discomfort. If there is a tooth in the spot where the implant will be, it will need to be extracted. This is usually an outpatient procedure done under local anaesthetic. 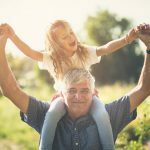 Depending on the amount of bone present, you may or may not need a bone graft on top of the already existing jawbone to provide a solid base for the new implant. 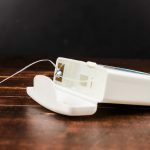 Healing after bone grafting can take up to nine months but whether or not you need the procedure will depend on the amount of bone already present. Once there is enough bone to successfully support an implant, the dental specialist will go ahead with the actual implant procedure. During this procedure, the dental surgeon will open up your gum to expose the bone below and will plant the titanium implant post into your jawbone. The gum tissue is then stitched back up and the dental implant is left to heal. The healing process will take at least 12 weeks and possibly up to six months as osseointegration, the process in which the jawbone grows around the implant, occurs. Once the dental implant and bone around it has healed, your oral surgeon will re-open the gum to attach a small metal connector, called an abutment, to the dental implant so that the new artificial tooth, called a dental crown, can be attached. After 1-2 weeks to let your gum heal, your dentist will be able to secure your dental prosthesis. To find out more about getting dental implants, book an appointment online with City Dentists for a consultation. 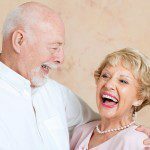 Getting dental implants is a simpler procedure than you think. 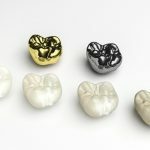 Next postWhat’s the difference between a crown and a veneer?